The All You Coupon Site has an Exclusive Coupon good for $1.00/1 Seventh Generation Product. 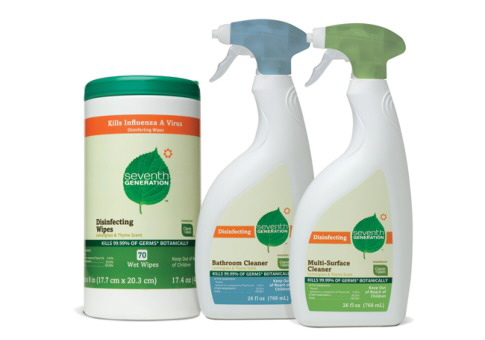 Seventh Generation products are the nation’s most trusted brand of household cleaning and personal-care products. Our products are healthy and safe for the air, the surfaces, the fabrics, the pets, and the people within your home — and for the community and environment outside of it.